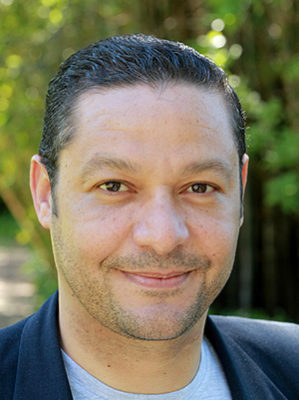 Enzo Scarcella is the current Chief Operating Officer of MTN South Africa. Prior to this role, Scarcella served as Chief Marketing Officer at Telkom from the year 2014 till 2016. Before joining Telkom, Mr Scarcella was Managing Executive of Marketing at Vodacom where he was responsible for leading the brand’s migration from the colour blue to red. Over the past 18 years, Mr Scarcella has managed some of South Africas most prestigious brands, including Castle Lager, M-Net and Edgars. In 2011, he was voted“Marketing Personality of the Year” by his peers in the Sunday Times Top Brands survey.